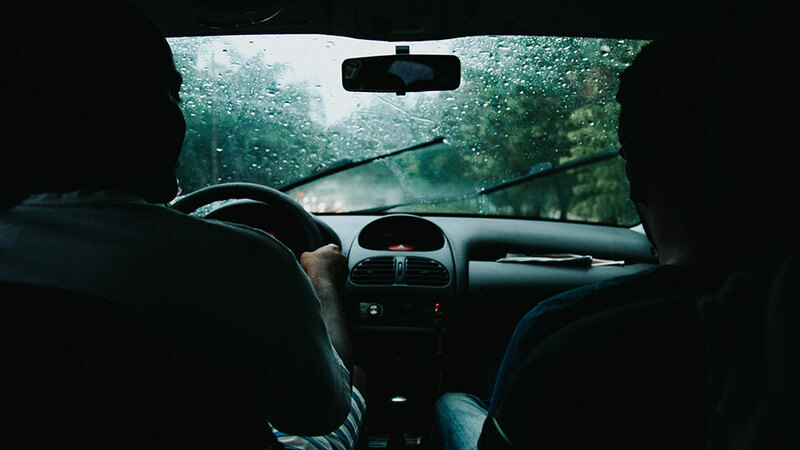 Are your wiper blades squeaking, or making a lot of noise when passing over your windshield? Skipping and not making contact with the glass? Leaving streaks on the windshield? Splitting or breaking? If so, now is the right time to have them replaced with new wipers. 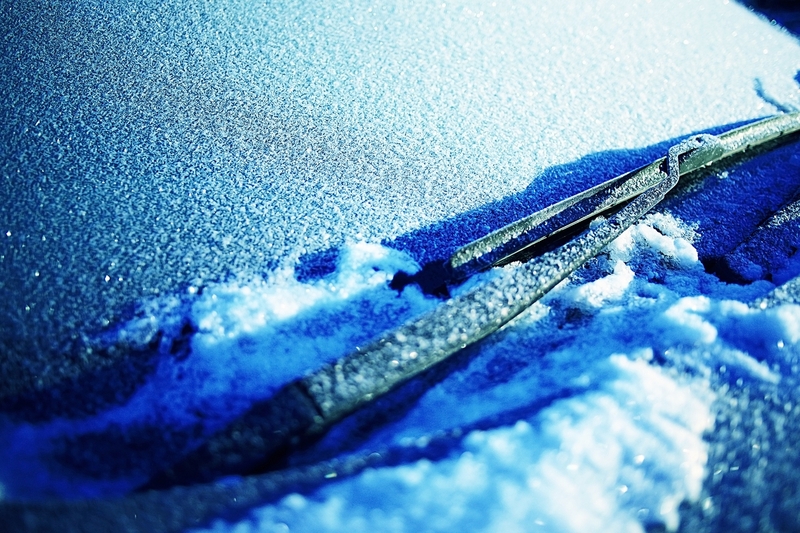 There are a few types of wiper blades on the market today and knowing which blade is correct for your vehicle is crucial.